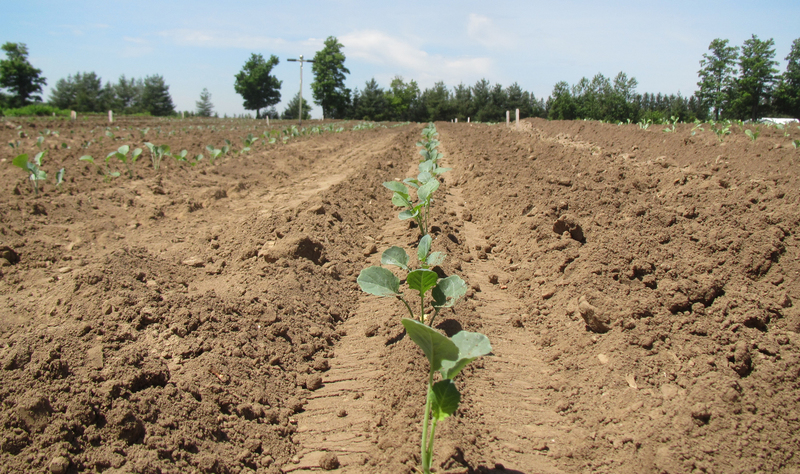 The Pest Management Regulatory Agency (PMRA) recently announced the approval of a minor use label expansion registration for Prowl® H2O Herbicide for control of labeled weeds on direct seeded or transplanted cabbage, cauliflower and broccoli grown on mineral soil in Canada. Prowl® Herbicide was already labeled for use on a number of crops in Canada for control of several weeds. The following is provided as an abbreviated, general outline only. Users should be making weed management decisions within a robust integrated pest management program and should consult the complete label before using Prowl® H2O Herbicide. Prowl® Herbicide is toxic to aquatic organisms and non-target terrestrial plants. Do not apply this product or allow drift to other crops or non-target areas. Do not contaminate off-target areas or aquatic habitats when spraying or when cleaning and rinsing spray equipment or containers. Follow all other precautions, restrictions and directions for use on the Prowl® Herbicide label carefully.